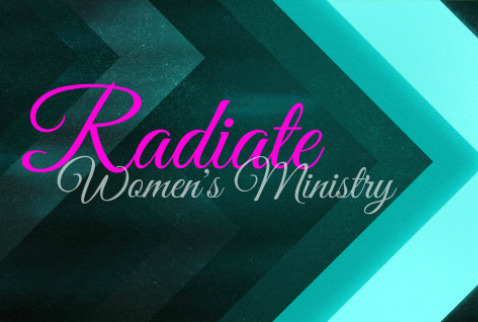 Radiate is our Women's Ministry here at Charity! Building relationships, sharing stories, being challenged spiritually, encouraged emotionally, and recharged mentally. Making it easy for women to come to know Christ, grow in their relationship with Him, to serve God through serving others, and to go tell others about the great things He has done! Radiate is open to ALL women, not just members of Charity. Growing Together Bible Study Group meets Tuesdays from 11:00 am - 1:00 pm, 2nd Floor main building. Drawing Near Bible Study meets on Tuesday nights at 6:30 pm in the Fellowship Hall.